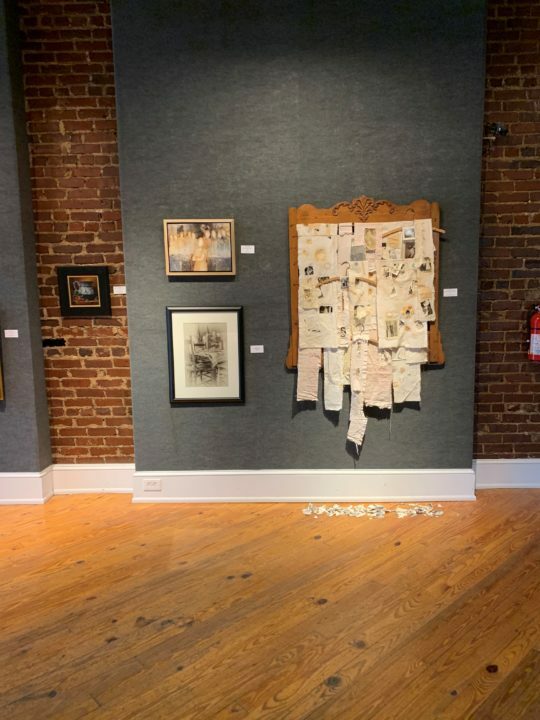 The 44th Annual Juried Show, held at The Warehouse, celebrates one of the longest running Juried Shows in South Carolina. 217 artists representing 3 states entered a total of 408 pieces of work. 159 pieces were accepted into the Juried Show and will be on display April 5 – May 16. 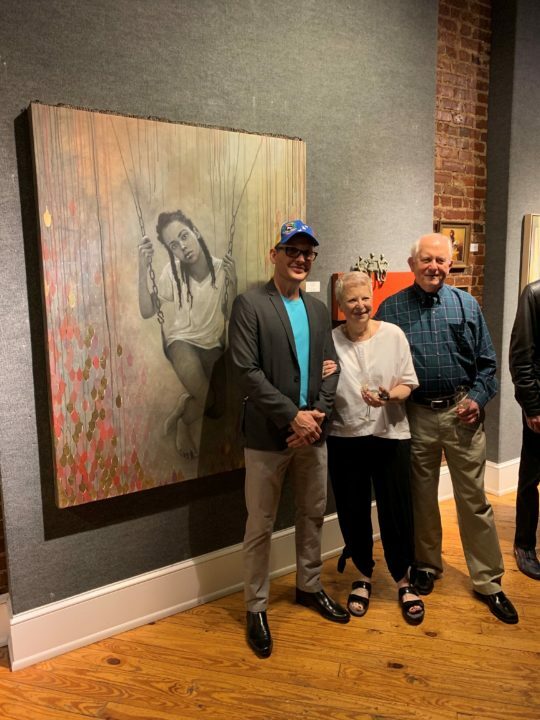 50 pieces were accepted to Art on the Town and will be on display in varying venues in downtown Anderson May 3 – May 24. All artists 18 years or older may submit works for this show. 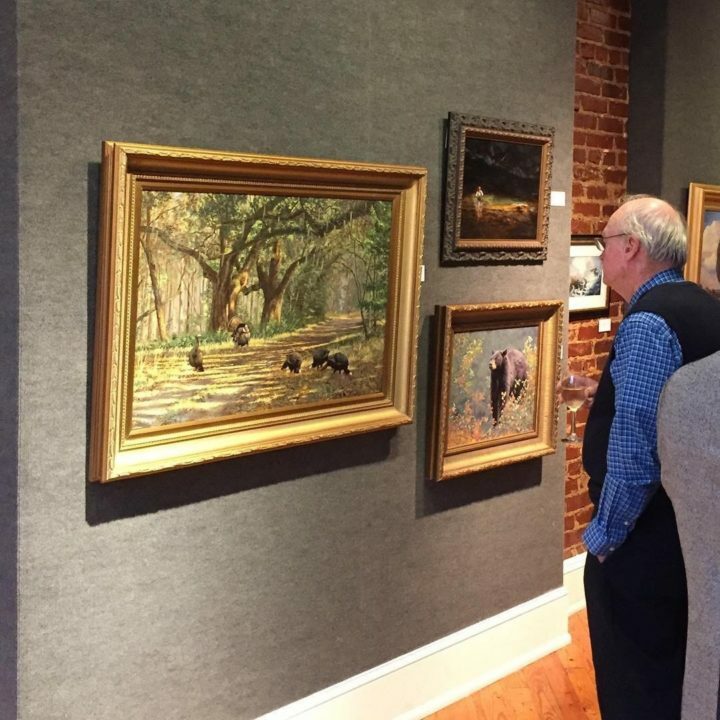 Only original works of art not shown previously at the Anderson Arts Center and created within the last two years are eligible. These works may be in any media including painting, pastel, drawing, sculpture, pottery, photography, fibers, printmaking, weaving, basketry, graphics, wood, etc. All works to be hung must be professionally framed and securely wired under Plexiglas or glass; gallery wrapped canvas is acceptable. No clip mounting will be accepted. Three-dimensional work must sit solidly on a flat surface or be properly mounted for hanging. If works are not adequately prepared for display, they will be withdrawn from jurying. 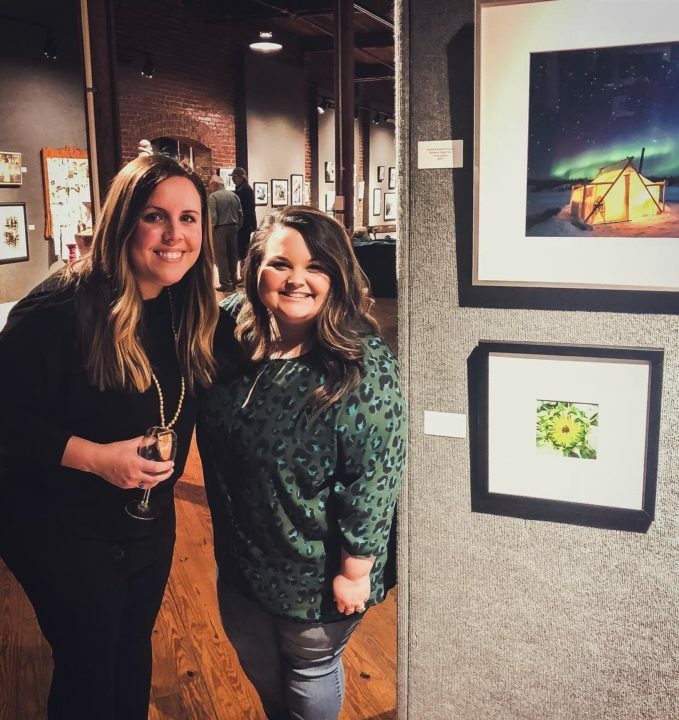 While there are no size restrictions, entries must be transportable and able to be hung in a conventionally sized gallery. Bryan Sieling is Director of Exhibition Design and Production at the Smithsonian Institution’s National Museum of African American History and Culture (NMAAHC) in Washington, DC. During the seven-year lead-up to the museum’s grand opening in 2016, Mr. Sieling oversaw the design, fabrication, and installation of the inaugural exhibitions and their coordination with the base building architecture. Prior to his work at NMAAHC, Sieling was Chief of Design for the Newseum’s relocation, re-design, and expansion to downtown DC, and prior to that, was exhibition designer and design manager at the Smithsonian’s National Museum of Natural History. Bryan earned a Master of Arts degree in Museum Studies with a minor in set design from The George Washington University in 1989. 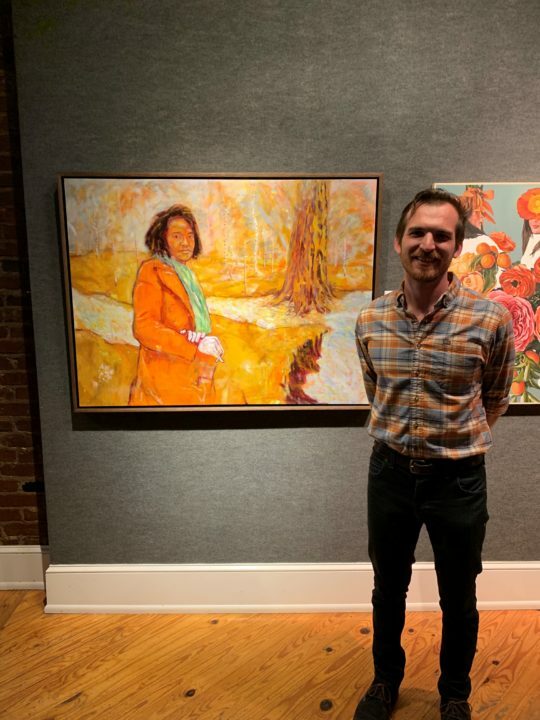 His museum career began in 1981 as a volunteer docent and preparator before joining the staff as a Curator of Education at the Southern Ohio Museum and Cultural Center in Portsmouth, Ohio, his hometown. This year there will be an Artwork Shuttle Service to select areas in SC. Artists will have the opportunity to deliver Juried Show entries to a central location in each of these cities. There will be an additional $10 fee for this service. The Anderson Arts Center will pick up the entries and then return the work after the show closes on May 31st. All works participating in the process will be covered by liability insurance. All work MUST be boxed in a reusable container, with each box labeled with the artist’s name, the title of the piece, email address, phone number and address. $35 entry fee and $10 shuttle service fee may be paid online or mailed; if paying with a check, artists are welcome to combine the amounts into one check of $45. Work inappropriately boxed will NOT BE ACCEPTED. For more information regarding this service, and additional opportunities, please call the Anderson Arts Center at 864.222.2787, or email Addy Smith at addys@andersonarts.org. The following locations will be accepting entries Tuesday, March 19th-Thursday, March 21st. Entries will be picked up by truck on Friday, March 22nd and returned by truck on Thursday, May 30th. 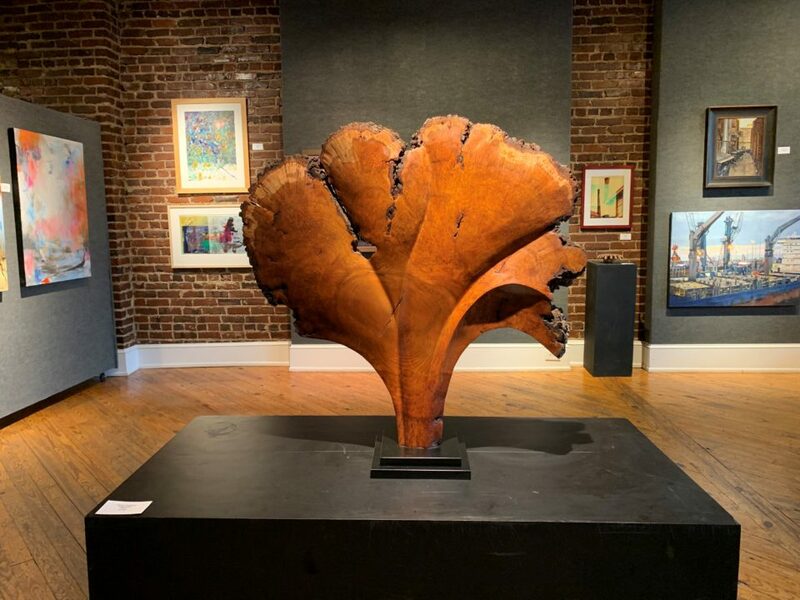 Sculpture artists are invited to participate in the Anderson Arts Center/City of Anderson’s Partnership for Public Art: SculpTOUR competition and exhibition as a part of the 44th Annual Juried Show. Up to six outdoor sculptures will be juried into the year-long outdoor exhibition for cash prizes of $1,000 each. This unique Anderson public art competition will be judged by a selection committee. All installations must be completed by Art on the Town, May 3rd, and will remain for one year. Artists chosen as finalists will be required to be available during the installation and take down processes. All installation costs and insurance will be the responsibility of the Anderson Arts Center. Each sculpture artist will be required to complete and submit an entry form and pay an entry fee during the take in days (March 21st – March 23rd). Complete descriptions of the piece and artist’s resumes should be included at entry. 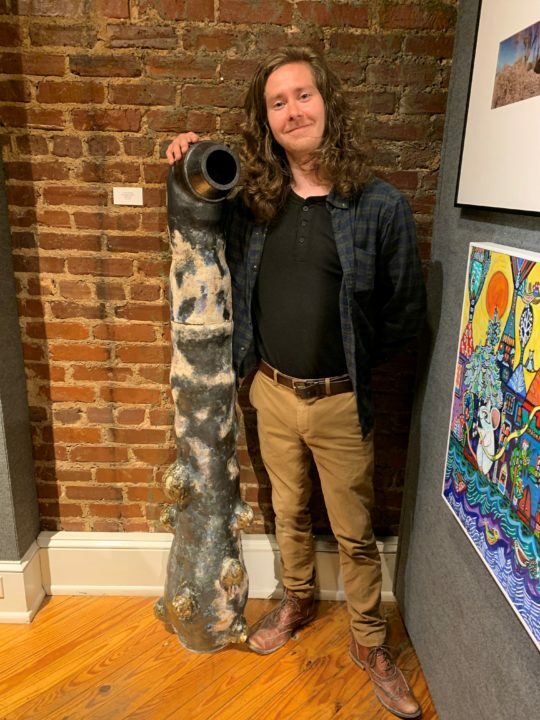 Sculptures too large to be submitted during the take in for the juried show must be submitted by photographs emailed to addys@andersonarts.org. More information is available by calling the Anderson Arts Center 864.222.2787.